An essential tool, the KMC pliers are designed to remove fitted MissingLinks from bicycle chains. 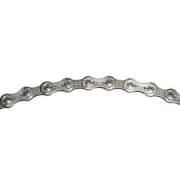 Changing and repairing a KMC chain will be made easier with this handy tool. - R.K. These make life so easy. 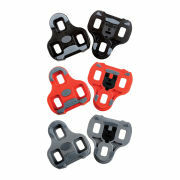 Do not need to have a KMC chain as they work with all the quick release links. The KMC missing link pliers are just on of those tools every home mechanic needs to have on hand. They make the link removal simple and a one handed, clean operation. Two, clean, thumbs up. I have been using KMC chains for some time & yes you can seperate the missing link with out a tool but sometimes they can be stubborn & you get sore fingers. 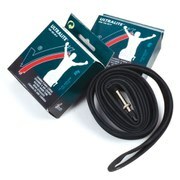 Bought these & it so easy to split the chain I remove it every time I wash the bike to make life easier. If you use KMC you may aswell have a set at that price.